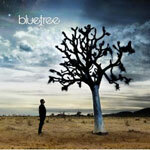 The music of Bluetree is an experience. This experience may well be loud, bold and energetic. It may also be soft and so quiet you can hear the heart beat of the person beside you. You may be blown away by the powerful thud of the kick drum or the hypnotic wail of the electric guitars. However, if this is all you experience then your time with us may very well have been wasted. 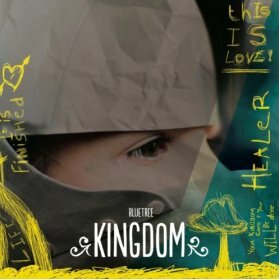 Through all the noises and beats, all the melodies and harmonies, what we want you to experience is the overwhelming presence of God.